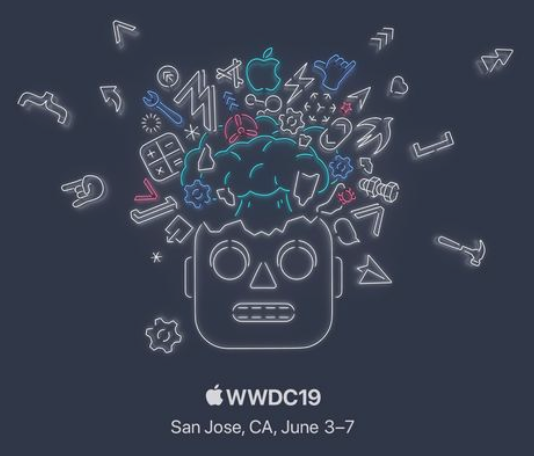 Apple's largest event of the year will happen in the middle of San Jose between June 3 and June 7th. The event brings tens of thousands not only the the McEnery Convention Center, but to supplemental events hosted all over Downtown. If you are a developer and and want to register, today is your last day to join the lottery for a chance to buy the $1,599 admission pass over here.